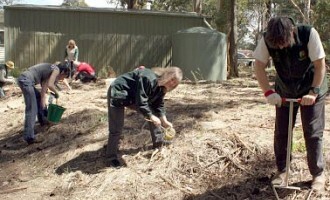 Bushland and wildlife – need our help with weeds! 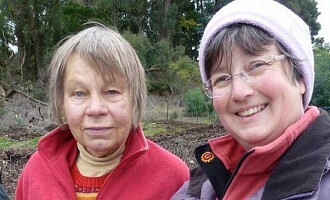 Landcare project supports residents to manage their weeds. The area of Emerald is fortunate to have some beautiful bushland with a wide range of native plants – including Emerald Star Bush - and birdlife and mammals. Weeds are a threat to this bushland. They know no boundaries. 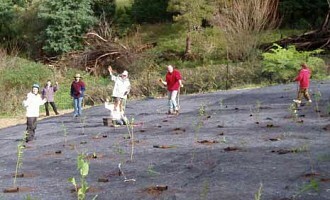 This Community Weed Project is supporting residents to manage their environmental weeds as well as working with managers of public land..
From Belgrave to Gembrook, working with our partners, Johns Hill Landcare supports residents and the community to create a healthy natural environment. Keep up to date: join our free email list - approximately one email per fortnight. 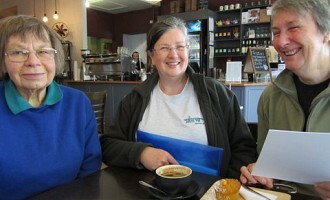 For information about the Johns Hill Landcare Group visit www.johnshill.org.au or use our contact form below.